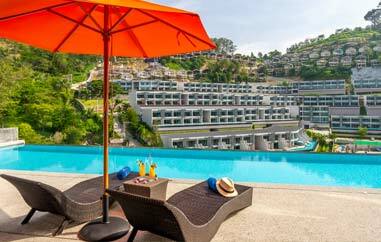 All Suites at The Patong Bay Hill Resort feature a terrace or balcony with either a tropical garden or sea view and some suites even have a Jacuzzi! The resort offers our guests a full range of amenities designed to ensure that your stay with us is as relaxing and comfortable as possible. 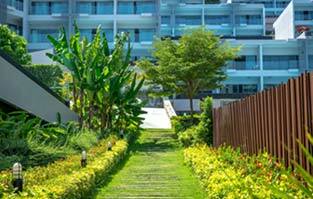 The Patong Bay Hill Resort consists of 13 buildings with 384 units of which 183 units are on the ground floor and have direct pool access. Copyright © 2018 All Rights Reserved. Patong Bay Hill.